“Wide Angle Recordings is proud to present the self-titled debut album from Canadian wunderkind, Philip James de Vries. To some the appearance of an electronica-infused down tempo album on the predominantly dance-oriented label might come as a surprise. However, Philip James de Vries debut LP comes packed with as much melodic punch and emotional charge as any other release on the label. From twisted atmosphere and ethereal vocals, to grinding pads and live harmonica, the auditory scope of Philip James de Vries work is as vast as the music he creates. The album is by all accounts an expansive journey in sound, but de Vries spares no expense with the attention to detail. The result is a rich, organic, and dare we say, timeless body of work that exudes originality and inspiration. 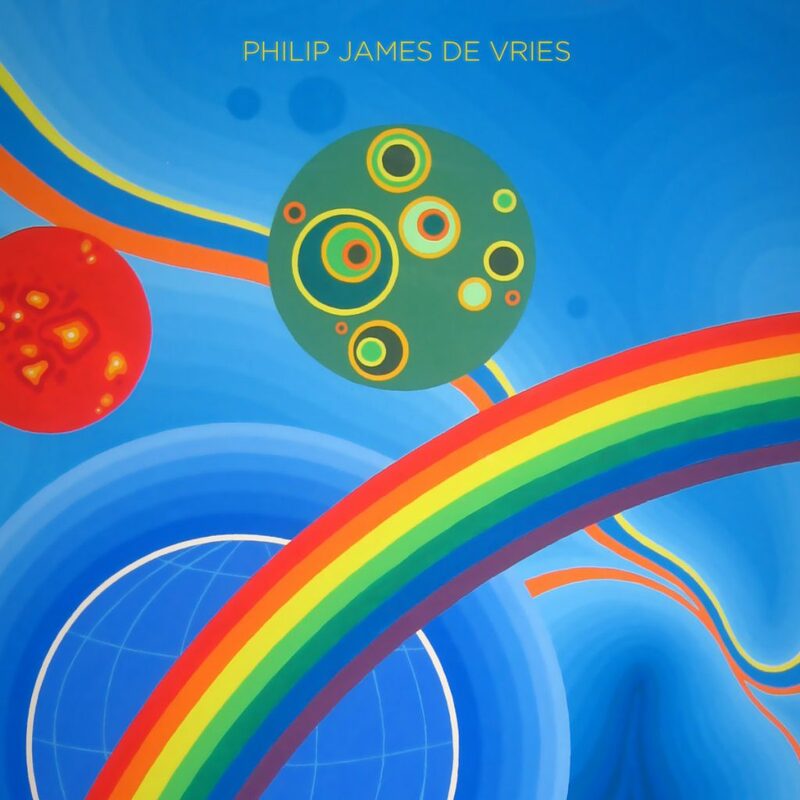 While each song tells a story on its own, the Philip James de Vries LP is not simply a sum of its parts. It is clear that de Vries has taken time to craft each track individually, yet the overall listening experience of the album plays out like chapters from a love story that you can’t put down. The opening track, Magnets, draws you in with its calming pads. Tension and character develops as the album progresses through the edgy synths in Just Like Haze and Java, only to let you drift off in the natural sounds of Mother When You Said, Literal Omission, and Moi Aussi.